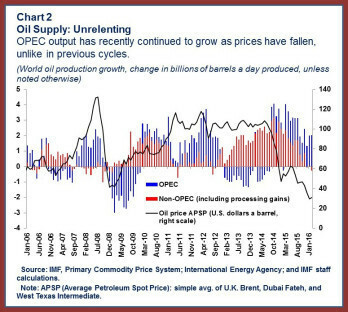 Scooper - Technology News: Are the benefits from lower oil prices yet to come? 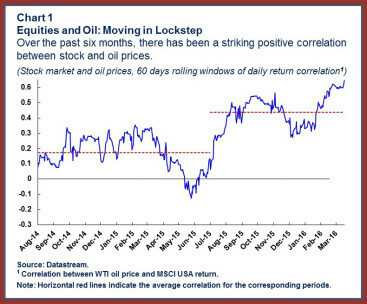 Are the benefits from lower oil prices yet to come? Oil prices have been persistently low for well over a year and a half now, but as the April 2016 World Economic Outlook will document, the widely anticipated “ shot in the arm ” for the global economy has yet to materialize. We argue that, paradoxically, global benefits from low prices will likely appear only after prices have recovered somewhat, and advanced economies have made more progress surmounting the current low interest rate environment. 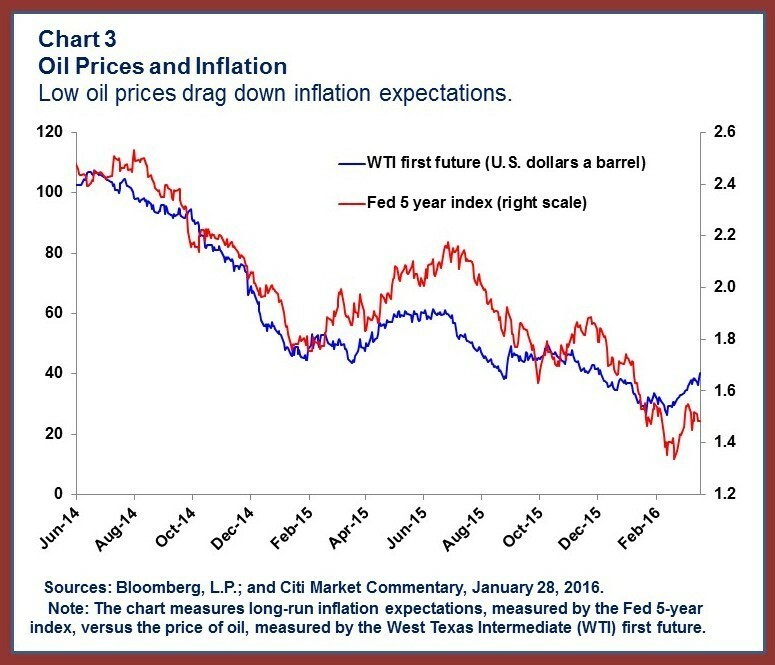 Past episodes of sharp changes in oil prices have tended to have visible countercyclical effects—for example, slower world growth after big increases . Is this time different? Several factors affect the relation between oil prices and growth, but we will argue that a big difference from previous episodes is that many advanced economies have nominal interest rates at or near zero. Moreover, even in the United States, a net oil importer where demand has been fairly strong, cheap oil seems not to have given a substantial fillip to growth. Econometric and other studies suggest that only part of the recent decline in oil is due to slowing demand—somewhere between a half and a third —with the balance accounted for by increasing supply. In 2015, domestic demand in oil exporters was indeed much weaker than we had forecast a year before. This negative surprise reflected both weaker consumption and especially weaker investment. Rich oil exporters can draw on their reserves or sovereign wealth funds , and most of them have, but they have also been cutting government spending sharply. Poorer countries, of course, have much lower borrowing capacity, and risk crises if foreign debt levels get too high. Most have sharply lower current account surpluses or higher deficits, and their sovereign spreads have risen. In these countries domestic spending can fall sharply, in a nonlinear fashion—sometimes through the impact of large exchange rate depreciations that make imported goods more expensive. Public investment has fallen especially fast—most capital goods are imported, and when fiscal adjustment is needed, capital spending is typically the first item to be cut. And of course, factors unrelated to oil prices have also being weighing on economic activity in a number of oil exporters—ranging from domestic strife in Iraq, Libya, and Yemen to sanctions in Russia. Authors: Maurice Obstfeld, Gian Maria Milesi-Ferretti and Rabah Arezki.